Curious how to handle a client? Want to stay up to date with Google changes? 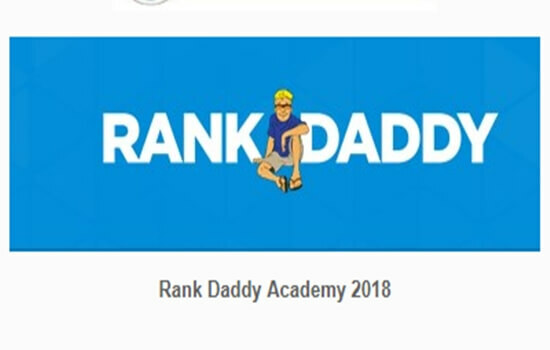 As a Rank Daddy Academy Member you will get exclusive access to the Rank Daddy Academy Facebook™ group. This feature alone is worth more than the membership fee. Inside this reserved community, you can get assistance from fellow Academy members and Rank Daddy himself! Many members say this ONE feature of the Academy is worth the $97/month fee.